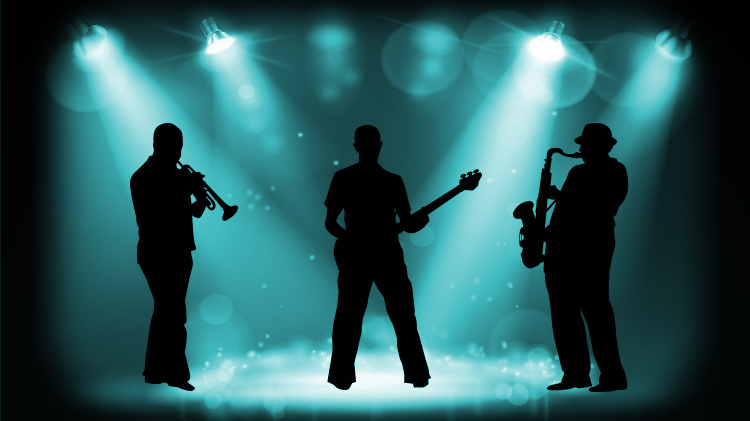 Date: Sep 14 2018, 7:30 p.m. - 11 p.m.
Music Café nights are casual improv jam nights for music lovers by music lovers. Great music and amazing community talent await at the next Music Café, celebrating its 8th year. Entry is free and refreshments will be available for purchase. Don't miss live music by talented local musicians!